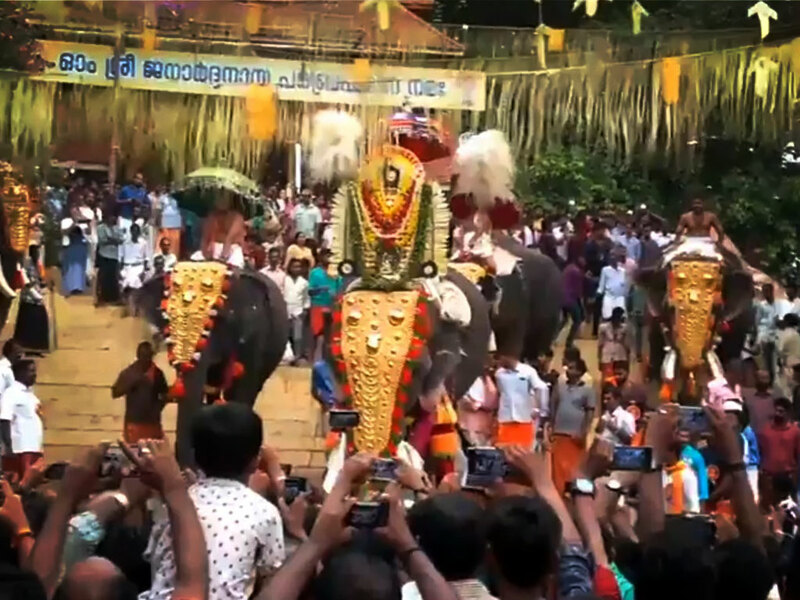 The ancient temple with Janardhana Swamy (Lord Vishnu) as the main deity celebrates the annual ten-day Arattu festival on Uthram asterism (Painkuni Uthram) in the Malayalam month of Meenam (March-April). 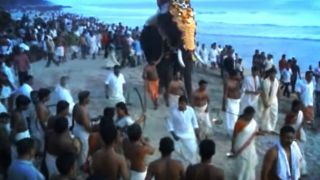 The elephant procession on the final day of the festival is the major highlight. Sree Janardhana Swamy Temple, located at Varkala, is the only temple in south India dedicated to Lord Vishnu in the name of Janardhana Swamy. 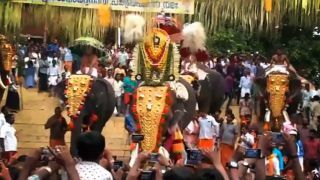 The temple is also famous for Bali (Vavu Bali), a religious ritual in which the devotees pay homage to the departed souls of forefathers, which falls during the Malayalam month of Karkidakam (July – August). 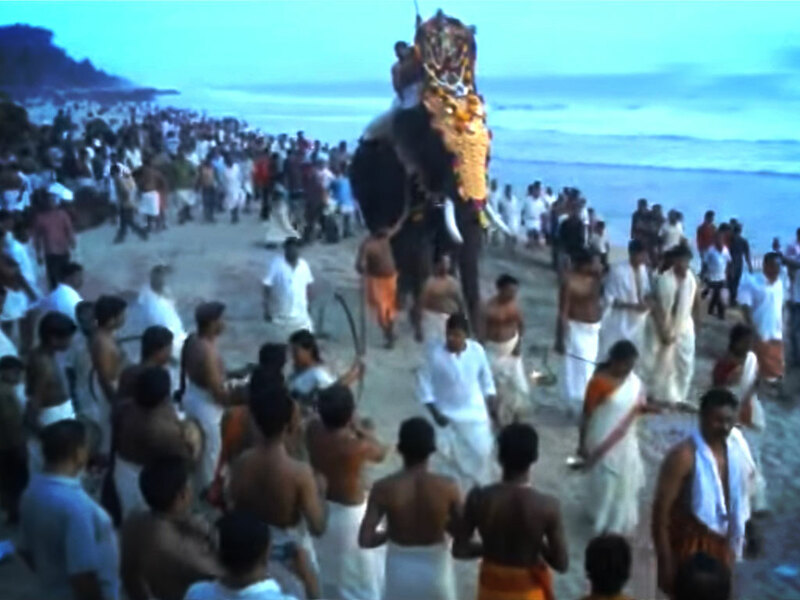 Besides the Malayalam month of Karkidakam, every New moon day (Amavasi), the temple witness bali tharpanam, as noon moon day is considered to be auspicious.